An important spare part that is often overlooked. 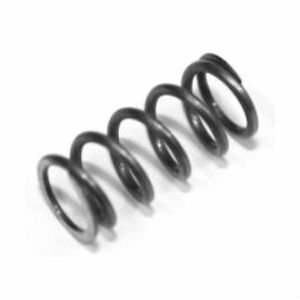 MG34 sear springs wear out quickly and lose strength. 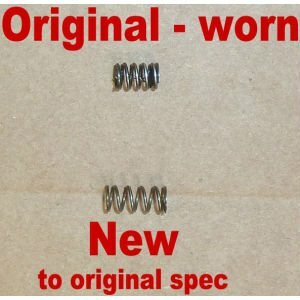 New production U.S. made sear springs keep your trigger pack running right and limit unneeded wear on more expensive components.